For details of our Easter Services, please click here. a friendly parish church in the heart of Durham. Over many centuries St Margaret’s has welcomed countless wanderers and pilgrims in the name of Christ. We have a long and proud history of community involvement and social action (in areas as diverse as healthcare, education and work with the marginalised); and many people can testify to having first encountered God – Father, Son and Holy Spirit – through the mission and ministry of this church. • We seek to be inclusive: welcoming all – regardless of gender, race, age or sexual orientation – in the name of Christ. • We are Biblical and Sacramental: with worship centred on Christ, encountered in the Eucharist, who informs and inspires us in our daily lives. • We seek to proclaim to Good News of Christ in the world, by our words, actions, presence and prayer. Our parish rejoices in its solid, Liberal Catholic tradition, which is enhanced by a diversity inherited from recent history (charismatic, catholic, contemplative) and reflected in our congregations. The church building dates from the mid-twelfth century, and much of the stonework (as well as the font) is original. 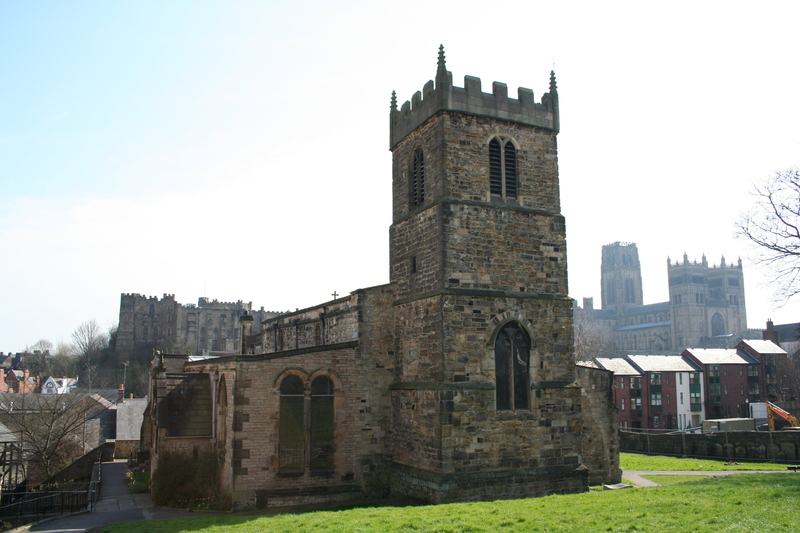 It is one of just two parish churches in the City with a Grade One listing. St Margaret’s has the wonderful hallmarks of a place where prayer has been known over many generations; it is a beautiful and holy space with many intriguing and inspiring details. May the God of all grace be with you, today and always, in Jesus’ name.